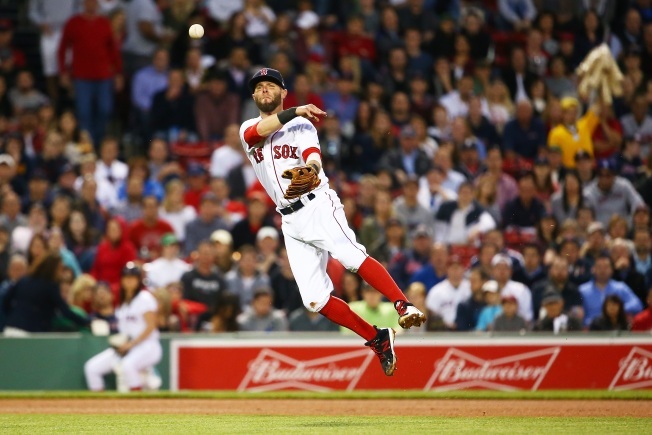 Boston Red Sox second baseman Dustin Pedroia has been placed on the 10-day disabled list. The move comes ahead of Tuesday night's game against the Cleveland Indians. Pedroia was added to the list due to inflammation in his left knee. New right-handed pitcher Addison Reed, recently acquired from the New York Mets in a trade, was also added to Tuesday night's roster.